PartyOnStillwater provides personalized services and products serving the St. Croix Valley and Twin Cities. We specialize in small to medium events and focus on details important to you, within your budget and bring creative ideas to the table. 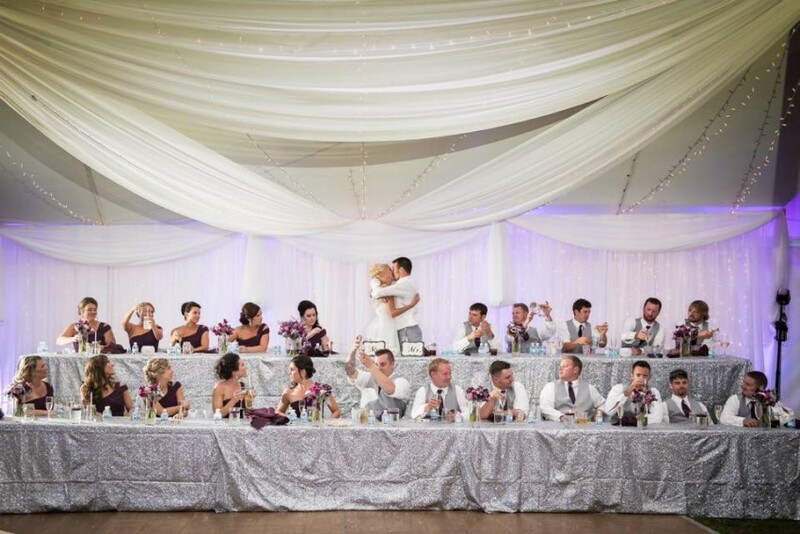 PartyOnWeddings is our full-service wedding planning. Our team has experience at a wide variety of breathtaking and unique venues including the Stillwater Historic Courthouse, and all the parks in beautiful Stillwater MN. PartyOnBartending Services provides experienced, friendly, and spirited bartenders for your special event. PartyOnRentals provides convenient rentals for all your party planning needs. PartyOnStillwater provides personalized services and products serving the St. Croix Valley and Twin Cities. Our services include: Event Planning, Promotional Products for Events and Businesses, Customized Gift Baskets and Party Rentals. Let us plan your event so you can enjoy the special occasion. We specialize in small to medium events and focus on details important to you. It will be our pleasure to send out the invitations, provide a festive decorated environment, organize the meal, coordinate the entertainment, and manage the clean-up. We will meet with you to plan within your budget and bring creative ideas to the table. 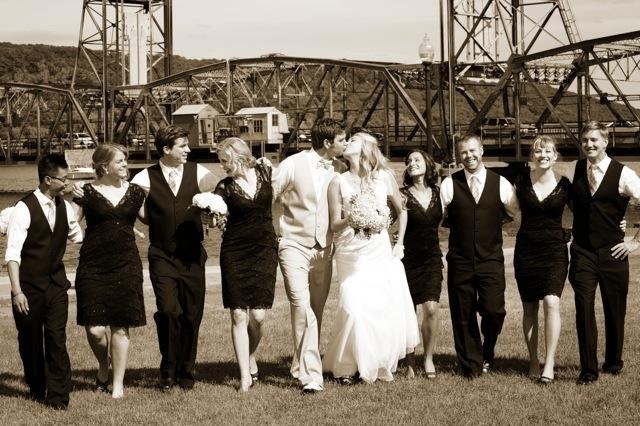 PartyOnStillwater is a full-service event planning company located in the beautiful St. Croix Valley. 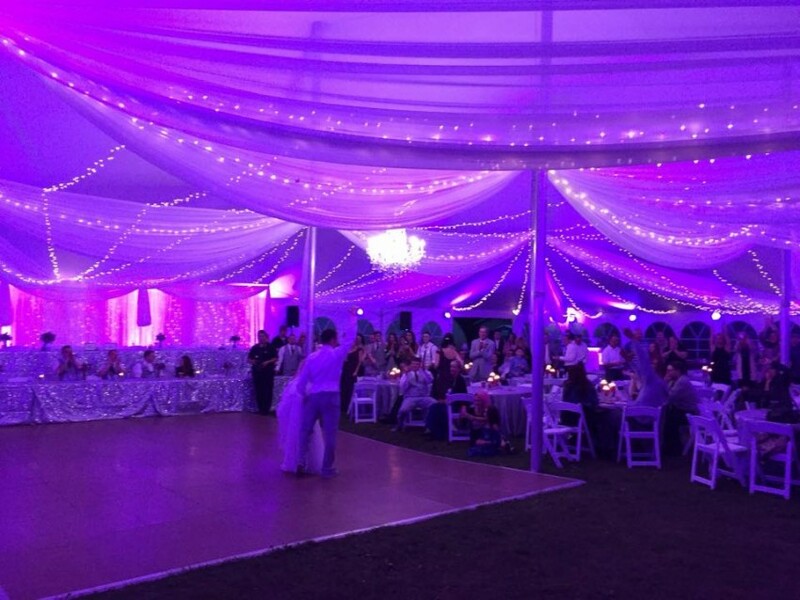 Our team has experience with every occasion including weddings, graduations, corporate events, birthdays, and more. Whether you need rental items, décor expertise, planning advice, catering services, customized gift baskets or personalized gifts; PartyOnStillwater adds the unique touches to make your special event one-of-a-kind. Life is Short. PartyOn! So, leave the planning to us! PartyOnStillwater provides convenient rentals for all your party planning needs. PartyOnStillwater offers a full line of promotional products. PartyOnStillwater can customize a gift basket for every occasion and celebration and corporate gift baskets! Meticulous ~ Exceptional ~ and Memorable in every thing we do! The way you do any thing!